Tal Serafine-Reyes, Imperial Forces (retired), has agreed to play victim to the Random Interview generator, and the questions of a few of his fans. 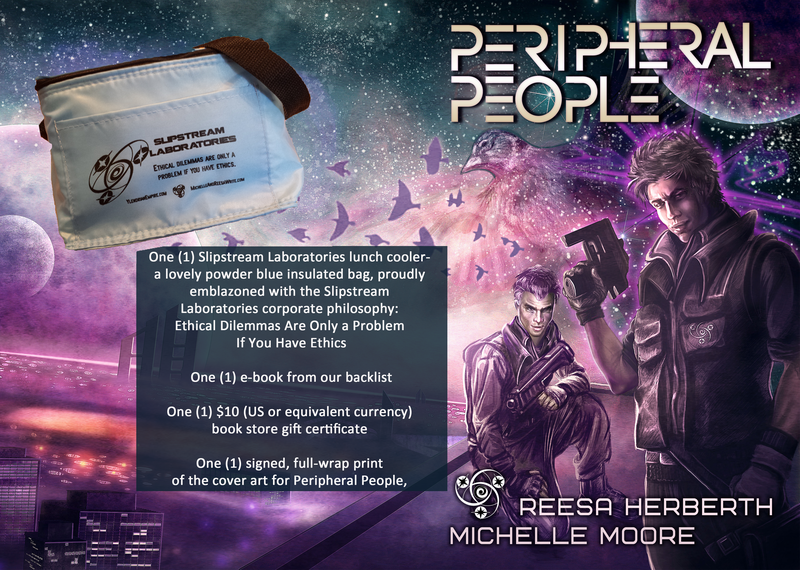 Q: If you could steal one thing in the entire world without consequence, what would you steal? Tal Serafine-Reyes: I’d have to defer that question to Kellen, as that’s more his area of expertise. Allegedly. Q: What misconception of adulthood did you have as a kid that you secretly wish had been true? TS-R: That everything would be right and fair, as soon as I was old enough to understand the secret rules adults didn’t tell me about. There are a lot of things about life that are neither right, nor fair, and it startles me on a daily basis how much I enjoy most of them. Q: What would you tell yourself ten years in the FUTURE? TS-R: The same thing I tell myself today. Don’t wake Vanya when she’s sleeping and search Kellen’s pockets before you let him leave someplace interesting. Honestly, I can’t see either one of those changing. Oh, and I’d tell myself to remember that what I found is better than what I expected to find. Just in case I’ve forgotten by then. TS-R: Anywhere I can watch him is good. Q: When you walk into a room, what do you notice first? What do you expect people to notice about you? TS-R: Exits, and the two gorgeous people accompanying me. 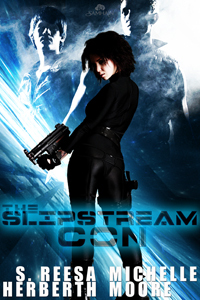 You can find out more about Tal, Vanya, and Kellen in The Slipstream Con.